After 9 releases of BugCoder Records, it is time for the jubilee. 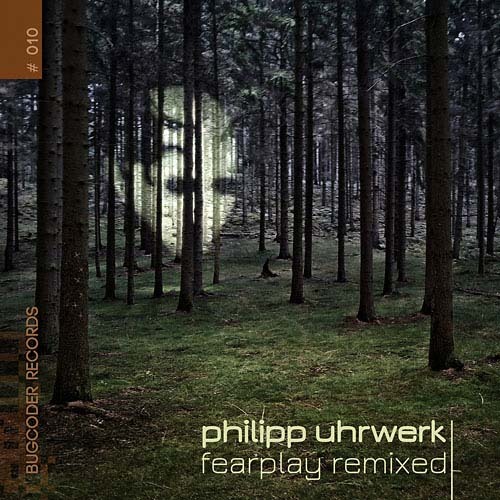 Fearplay remixed is a fine collection of various remixes, selected by a contest hosted at the end of 2012. Call it a Japanese-German collaboration: Yosuke Homma and Rotten Fruits join in with two very special and abstract interpretations, while the German quartet delivers club friendly Tech House sound. 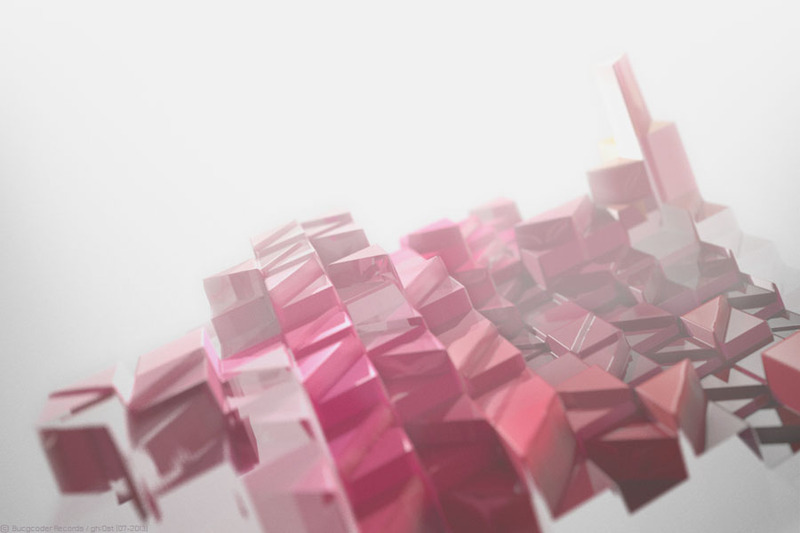 Do not fear to check it out!